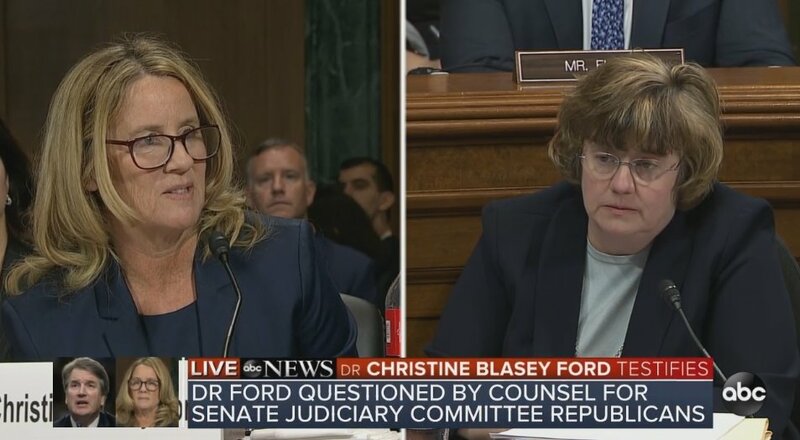 [email protected]: Judge Kavanaugh showed America exactly why I nominated him. 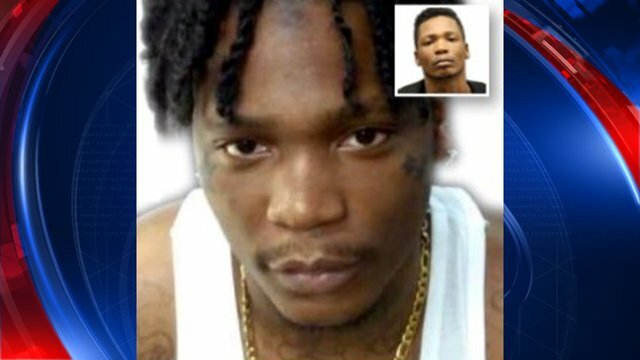 His testimony was powerful, honest, and riveting. Democrats' search and destroy strategy is disgraceful and this process has been a total sham and effort to delay, obstruct, and resist. The Senate must vote. 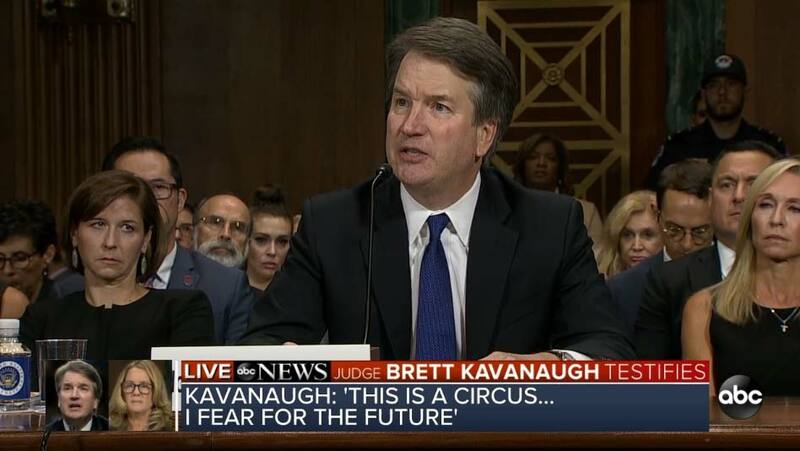 "We drank beer and we still do, so whatever," Judge Kavanaugh. 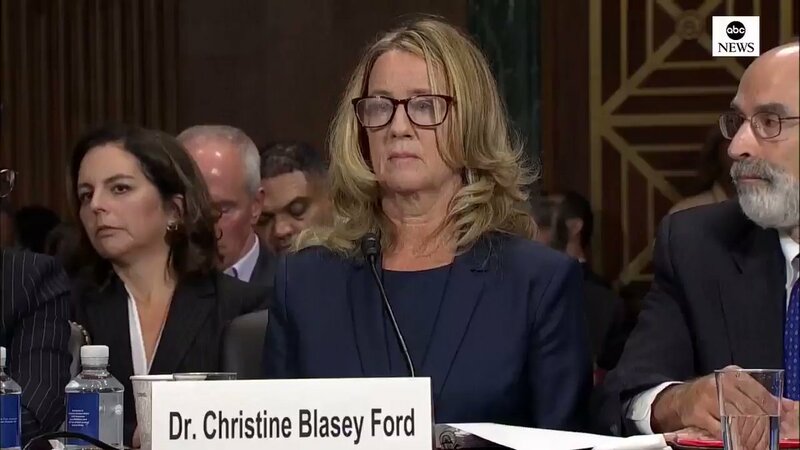 Kavanaugh: Thanks to what some of you on this committee have "unleashed," I may never be able to teach again. 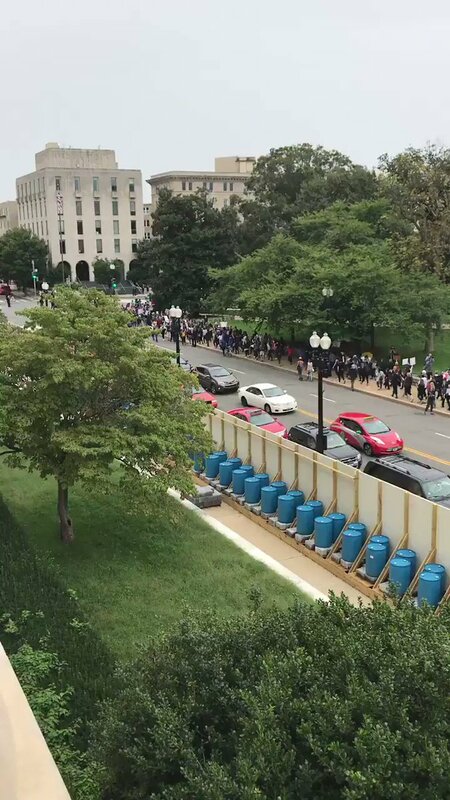 People risking arrest outside the Supreme Court to protest Kavanaugh. They've linked arms across First Street. Sen. Leahy: "There are millions of victims and survivors out there who have been inspired by your courage. I am. Bravery is contagiousYou sharing your story is going to have a lasting, positive impact on so many survivors in our country. We owe you a debt of gratitude." 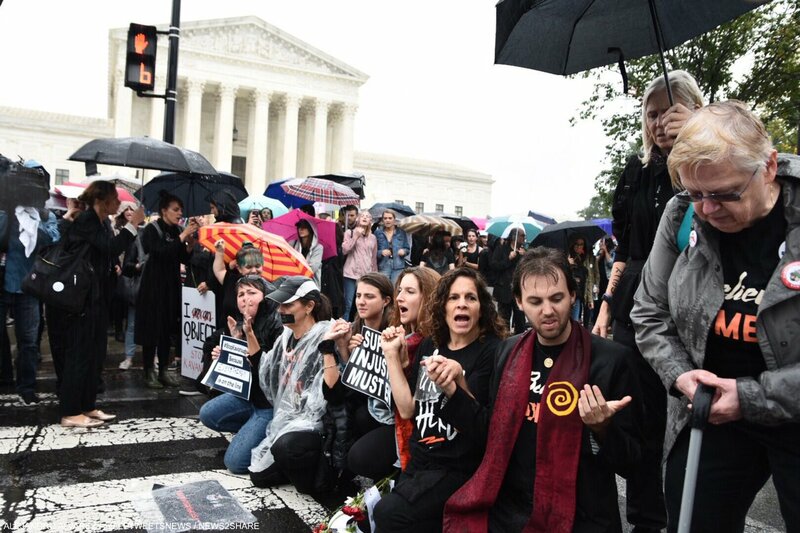 First protest at Kavanaugh hearings. 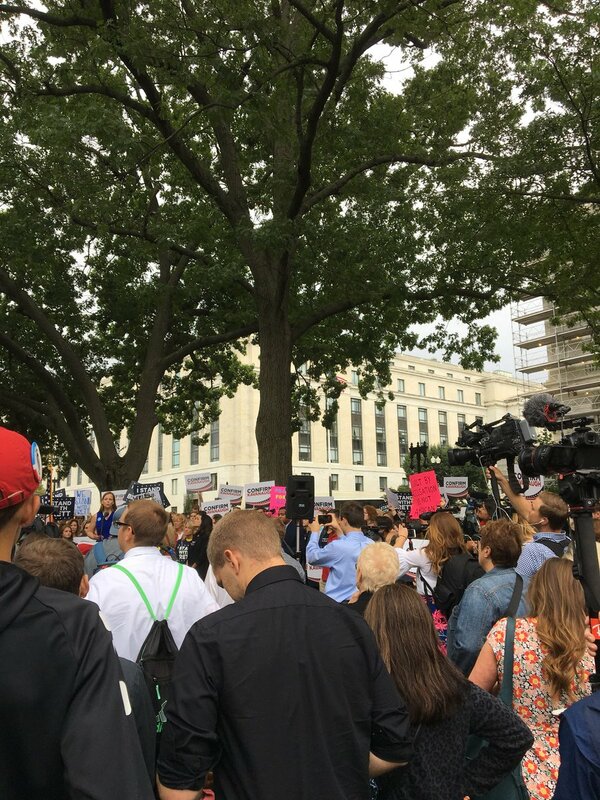 Signs: "I stand with Brett." 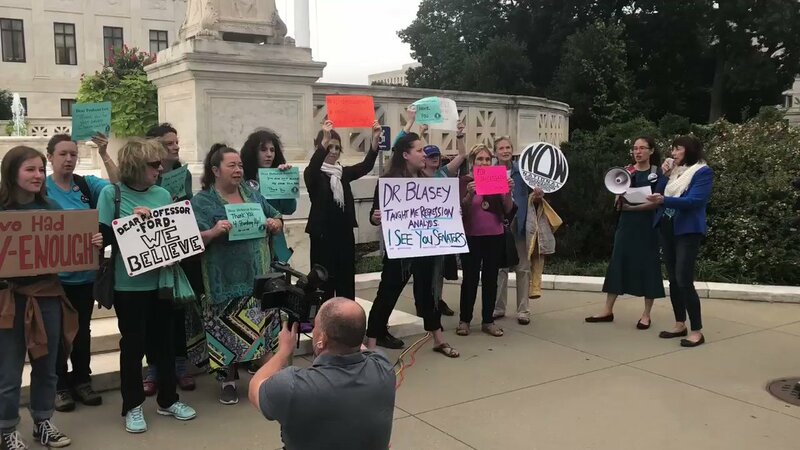 Women are wearing shirts that say "women for Kavanaugh"
Anti-Kavanaugh protesters are gathered in front of the SCOTUS practicing chants and preparing for a long day of protest. 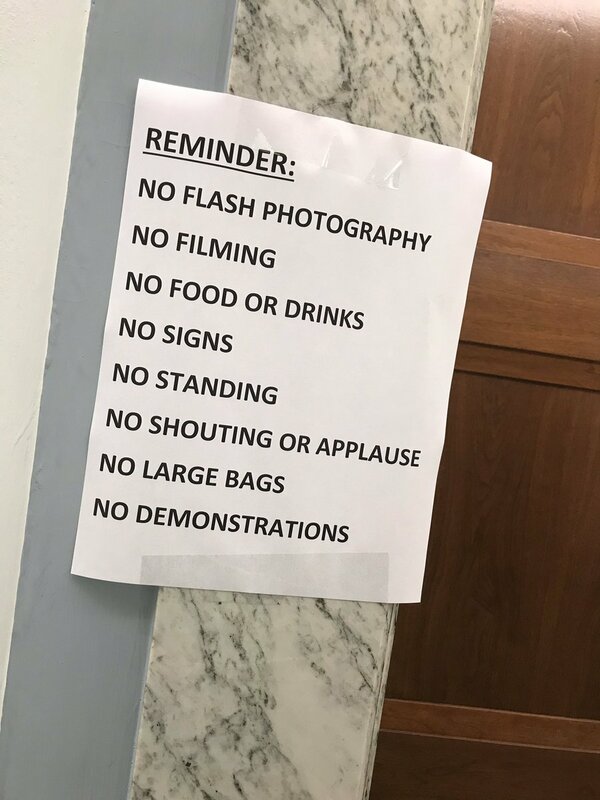 PHOTO: Rules for inside the room hosting the Kavanaugh-Ford hearing, Dirksen 226.